Added by Indo American News on November 10, 2016. A thematic journey showcasing the Dance acts through a fusion of Bollywood, Jazz, Hip Hop and Contemporary dance styles. 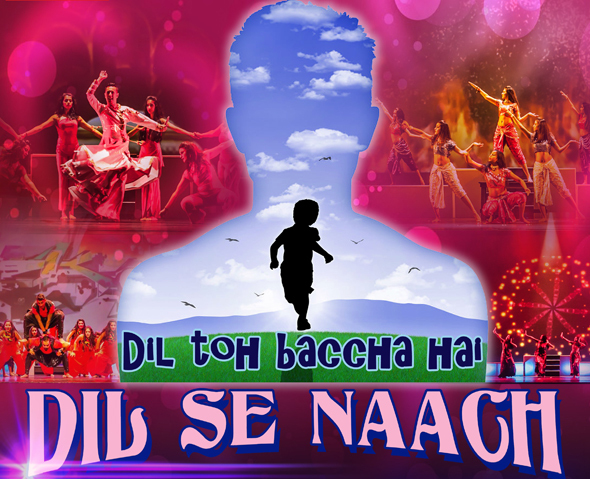 The performance includes the Naach Houston Professional Dance Team performing four mesmerizing acts, interspersed by 3 student showcases by Kids, Juniors, pre-teens, teens & Adults . Moksh Outreach Program conducted by Mahesh Mahbubani is Showcasing a dance performance by the young Seniors from T E Harman Senior Centre , Sugar land. 1. MAUSAM – a celebration of the four seasons of love. 2. NIGHT AT THE MOVIES – a tribute to the spirit of cinema showcasing a variety of song and dance. We are immensely grateful to all our supporters who invest in the growth and development of local talent from the community. Our Platinum sponsors- the Rungta Foundation , Vasu M Bommanna & Veena Vasudev of the Adult and Children Allergy Asthma Center. A big thank you to our Media Sponsor – Indo American News. For further details visit www.mokshcommunityarts.com.